These are just a few things we can do. No job is too big or too small. 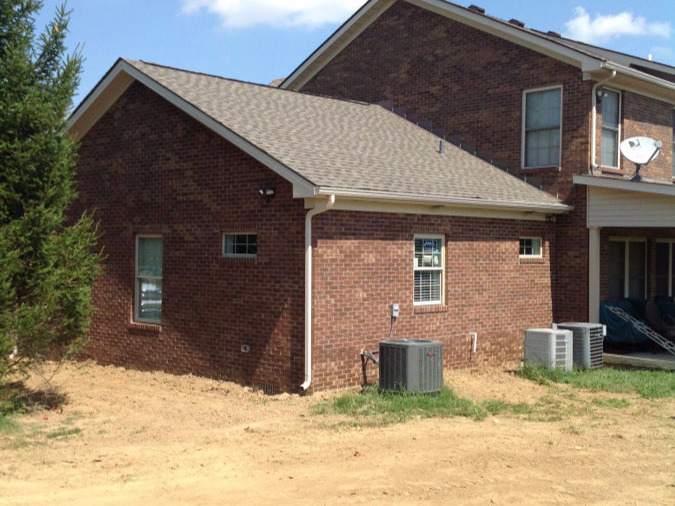 We know your home is your investment and we want to make sure that it is as stress free as possible. 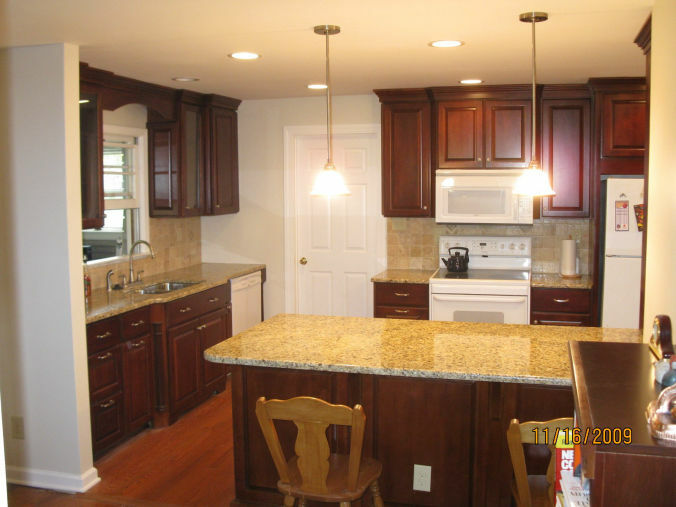 Let our expertise work for you to make your new kitchen, bathroom, living space everything you want it to be. Ready to add some flare to your home? Maybe it is time for that beautiful sun room addition for those lazy afternoons. Perhaps a new kitchen to exercise those culinary skills! Whatever the case, we are here to make those plans jump from paper to your home. Tired of scraping the ice from the windows of your car every winter? Is your family or business growing? Do you need that extra space for a fun room? 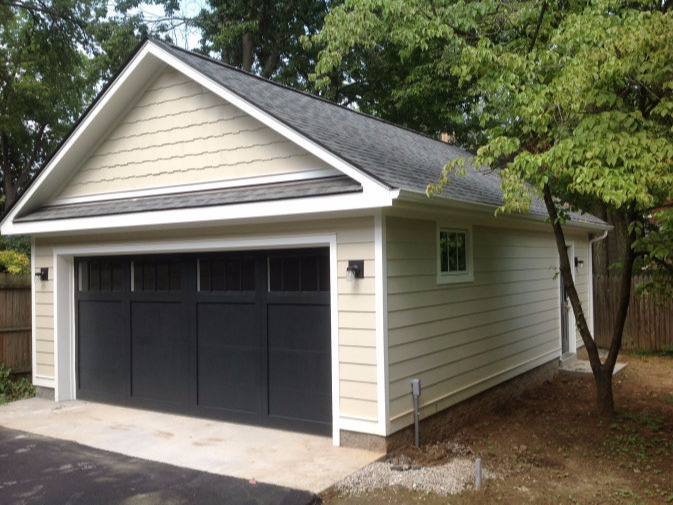 We can handle any garage at any size! Give us a call and lets make your dream garage a reality!